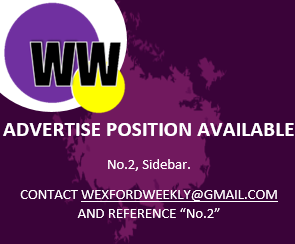 Think you know your stuff about Wexford GAA? Why not attempt our new Wexford GAA club quiz and challenge a friend to beat your score. 49 clubs, 10 minutes. Can you do it? Place your brand or product on all of our newly written articles for one month. This will be an image that can re-direct to your website or online store. We attract over 65,000 visitors to our website each month.